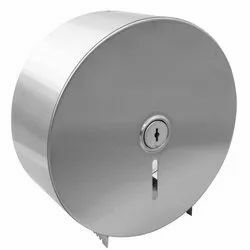 Our product range includes a wide range of hand dryers, automatic soap dispenser, wet tissue paper dispensers, jumbo roll dispenser, manual soap dispenser and jumbo roll tissues. 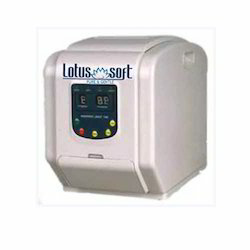 We are offering our customers an excellent quality range of Hand dryers. These are manufactured from qualitative range of raw materials, which is quality checked by our team of experienced professionals. 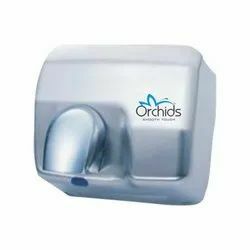 We offer these Hand dryers at most competitive prices. 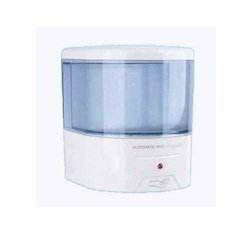 We import classy Automatic Soap Dispenser from reliable manufacturers and dealers. Our Automatic Soap Dispenser is easy to use and is based on a total hygiene concept. Its durability and stain resistance has given a boost to its demand in the market. We are offering our client an excellent quality range of Wet tissue paper dispensers. These are manufactured from qualitative range of raw materials, which is quality checked by our team of experienced professionals. We offer these Wet tissue paper dispensers at most reasonable prices. Manual Soap Dispenser available with us is unique and stylish in design and is widely used in offices, homes, malls, etc. 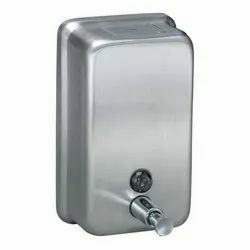 Our imported Manual Soap Dispenser is portable and easy to use. Our Jumbo Roll Tissues are manufactured from premium quality tissue paper. These Jumbo Roll Tissues are suitable for toiletries and bathrooms. 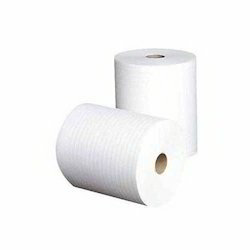 We offer soft Jumbo Roll Tissues at affordable prices. Looking for Bathroom & Toilet Accessories ?